A team of researchers from various U.S. universities have created an artificial intelligence system that can help amputees walk more easily using robotic prosthetics. Typically, specialists will need to tune a robotic limb for hours at a time before it’s ready to be worn by a patient. With the AI system, however, the prosthetic (not pictured) can be tuned to walk on level ground in just under 10 minutes. The AI system uses trial-and-error to determine various parameters, such as stiffness of the robotic knee joint or the range of motion of swinging a leg back and forth. 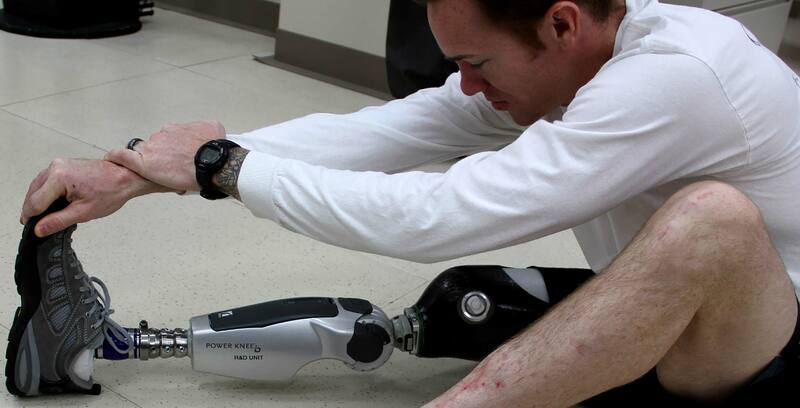 In response, the leg is able to adapt to the human’s individual needs and function more efficiently. This is particularly noteworthy due to the fact that the human brain can face great difficulty in getting adjusted a robotic limb. Further, a human can typically only train with a new leg for about 15 to 20 minutes before becoming tired and needing a break. Being able to have the AI system and leg handle much of this work makes the whole process smoother for the human. Going forward, the scientists say they’ll adapt the system to train legs to walk on inclines, stairs and less flat terrain. Further, the system is wired at the moment, so amputees need to visit the lab.